I’m still in recuperation mode, recovering from my fall, so please join me this week here on Serious Whimsy as I host Christine Warner’s A FRIENDLY FLIRTATION Blitz Tour. 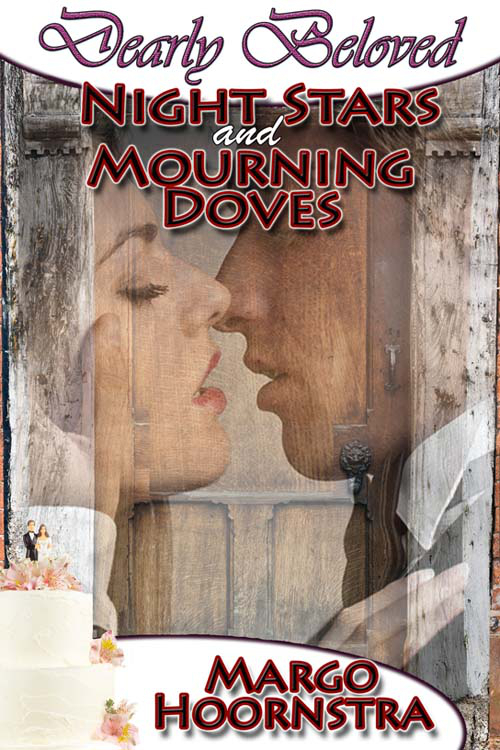 Elyse Monroe may be her sister’s maid of honor, but that doesn’t mean she has to follow the bride’s example and fall in love. Battle-scarred and weary from previous relationships, she has no desire to take a chance on another–no matter how many hints her little sister drops about the best man. Devastating life events have taken a toll on Eric Matthews. After losing his wife and unborn daughter, he’s come home to heal. Serving as best man at his kid brother’s wedding is the only relationship he cares to contemplate–no matter how attractive the maid of honor. 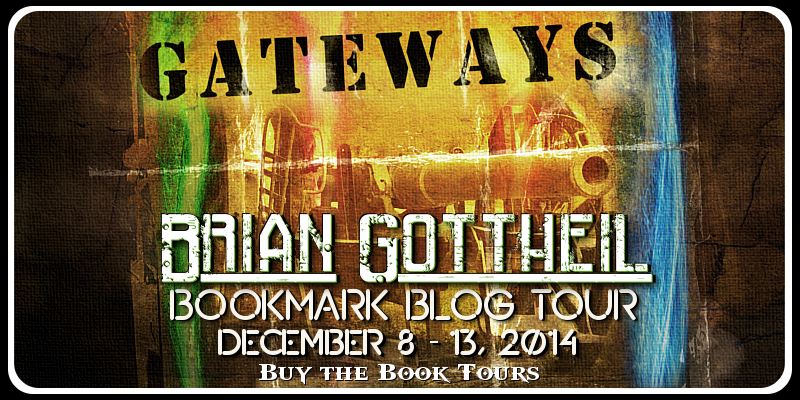 It’s great to be here at the Serious Whimsy on my Saturday In Serendipity blog tour. Thank you, Jolana, for having me. Saturday In Serendipity, my first foray into self-publishing, is a compilation of three novellas which revolve around a twentieth high school reunion at Serendipity High School. Serendipity is a mid-sized town located on the shores of Lake Champlain in Vermont. Three Strikes Thursday, leaves Barry Carlson, professional baseball’s former golden boy, with some serious making up to do. A love ‘em and leave ‘em attitude of his youth has finally caught up with him and his future. Amanda Marsh is the one he foolishly pushed away. He has his work cut out for him if he hopes to ever win her back. Two On Tuesday, has Serendipity High School graduate Blane Weston viewing her upcoming class reunion as a chance to renew a former, but not forgotten, love. Enter Matt Durand, someone she’s recently considered, and quickly rejected as a potential business partner. Turns out he won’t take no for an answer and has other ideas for her time and activities at the reunion. Giveaway Has Been Extended – See Below! After a childhood spent drifting between foster homes, the desire for love and stability becomes both a propelling force and a tender, vacant space in Easton McNeil’s life. But the man who keeps moving forward in search of the ‘beautiful ordinary’ finds himself confronted by unexpected curves. He’s a virgin who becomes a father. A humanistic dreamer who becomes a business journalist. A practical man who ends up leaving his stable career for a gig as a sidekick to the notorious shock jock, Cooper Ross. Encouraged by Ross’s oddball fans, Easton plans a cross-country road trip to interview them. Now an empty-nester, the man who’s always loved the idea of home sells his and embarks on a wholehearted mission to say yes—to broader horizons, new experiences, and wherever the road might lead him—or at least that’s what he believes. 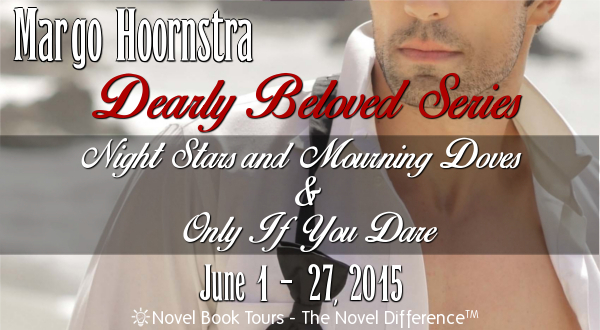 The mission becomes more complicated when he meets the enigmatic Eleanor Conley. Suddenly, the tender, vacant space that he’s spent years trying to mitigate becomes an all-out hunger that sends Easton careening forward for the sake of love. But are he and Eleanor meant to be together, or are they meant to be each other’s catalysts on the way to somewhere else? 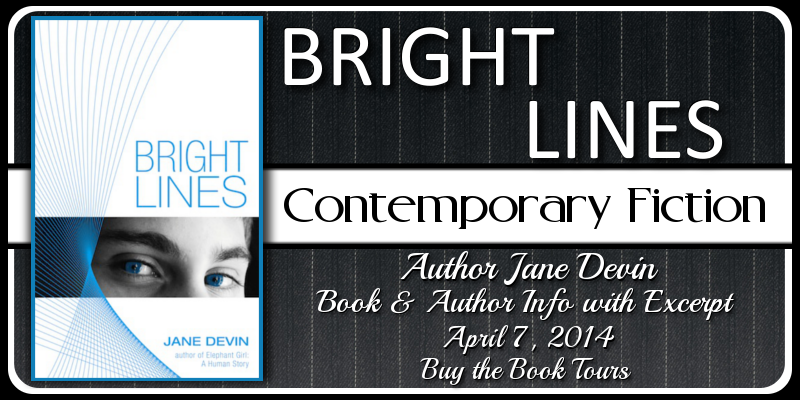 Bright Lines is the story of an unusually hopeful man and his lifelong search for love, family and connection. 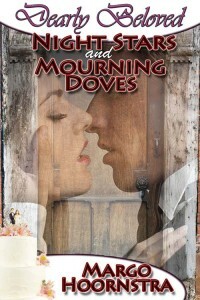 On sale via Kindle Countdown beginning April 5. The sale will continue until April 11. Until I lied skin-to-skin with Eleanor, I didn’t fully appreciate the crushing weight of the stone in my spirit or the toll it had taken. The years of forced indifference, and the futile struggle to quash the wants when the ache became too scraping. The persistence of one-day dreams, no matter how unyielding the reality. My stubborn refusal to cave into hopelessness, or to graciously accept a fate that felt inhuman. The desperate way I held onto the steadfast belief that nothing was impossible, even when all that was possible was to guard against despair and apathy. All of it left a mark. Sometimes, the if only’s of love felt so close, so utterly possible in my imagination, yet remained so distant that they may as well have been a piece of sky or a star. Still, my compulsion was to reach, to wish, to plead. Over the years, there had even been times that I stood under the vast night sky, dry, thirsty and wanting, with my arms outstretched and my mouth open in a humble, desperate prayer. A lack of mercy is to sense that you’ve been heard, but left unanswered. I would not have thought that decades later, Mercy would finally arrive to wash away the stone, bringing with her not a few words, not a chisel, but a whole river that she opened to me, as if it were always meant to be mine. Eleanor, my river, my mountain, my sun. My long-awaited and most tender mercy. We said yes together on a gray April day in San Diego, with a hazy fog rolling over the Pacific coast and a light mist in the air. We stood together in the warm, clean white of a hotel room, my frayed bag thrown on a chair, her neat luggage on a rack, two travelers who had decided to take shelter in each other. “I want to,” Eleanor said. A three word answer to those years of prayers. I placed my hand on her pale neck and drew her close for a kiss, but then I paused, searching her eyes for any sign of withdrawal. Finding none, I traced the outline of her face with my fingertips, needing to remember always this moment. What if it was the only moment we would ever have? What if her river of want suddenly closed, dammed by her conscience of 19 years? 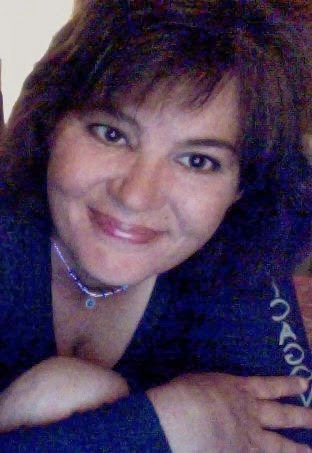 I’m an essayist and author presently living in Phoenix, AZ with my beloved sidekick, Annie, who I probably talk about far too much. What can I say? I’m a dog person. 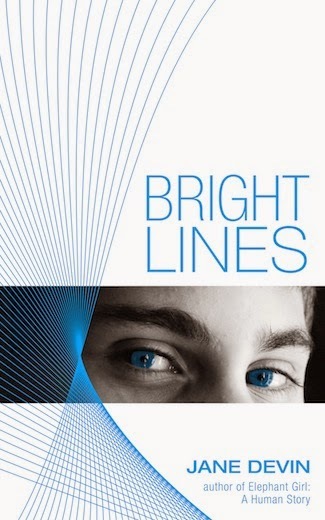 My new novel, Bright Lines, is available on Amazon.My memoir, Elephant Girl, is available in paperback and Kindle versions on Amazon.com. I occasionally blog during political seasons at The Huffington Post. You are welcome to follow me on Facebook or Twitter. If you’re looking for my road trip blog, Finding My America, I let it go a couple of years after the road trip ended. One day, I’ll do a book of essays about that journey. It was an amazing experience.